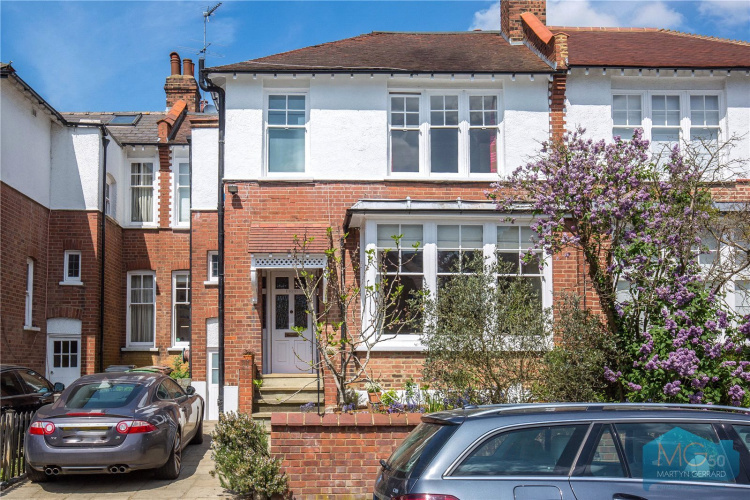 An incredibly rare opportunity to purchase a four bedroom family home on one of East Finchley's most sought after streets. 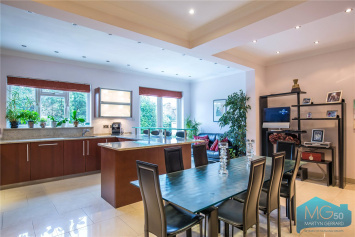 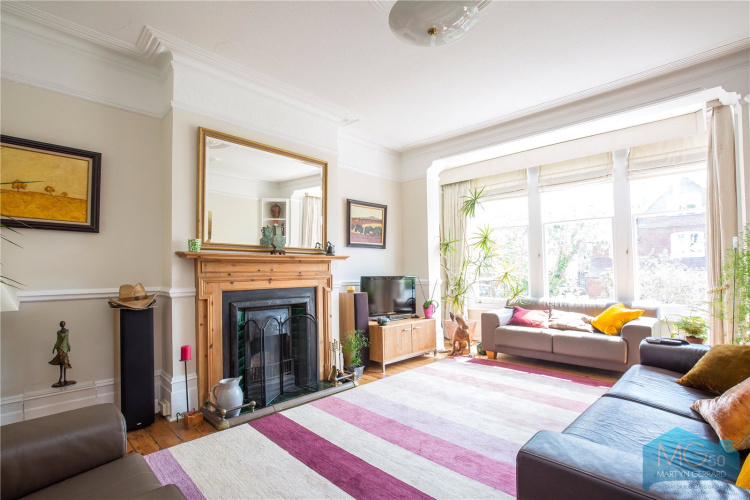 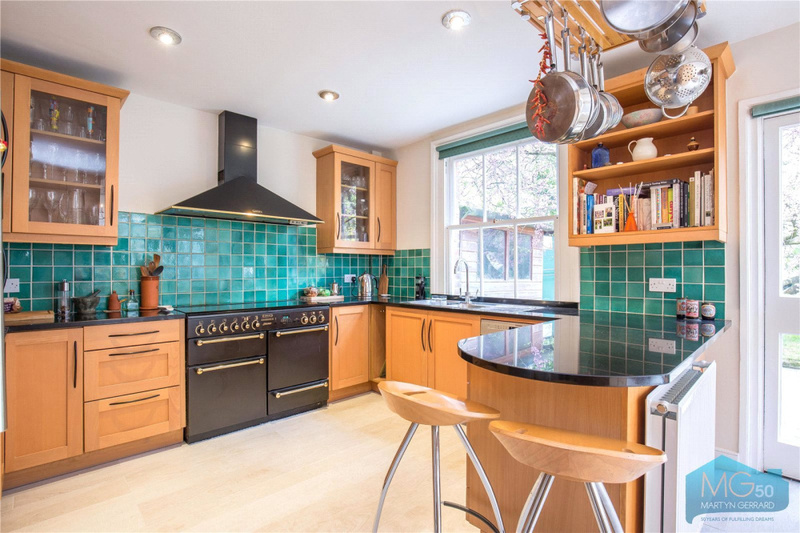 A four bedroom family home on one of East Finchley's most sought after streets. 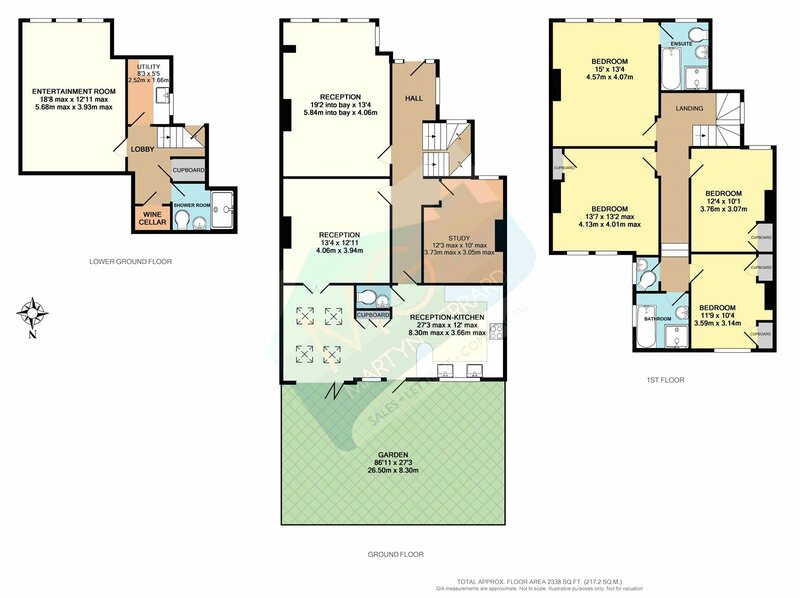 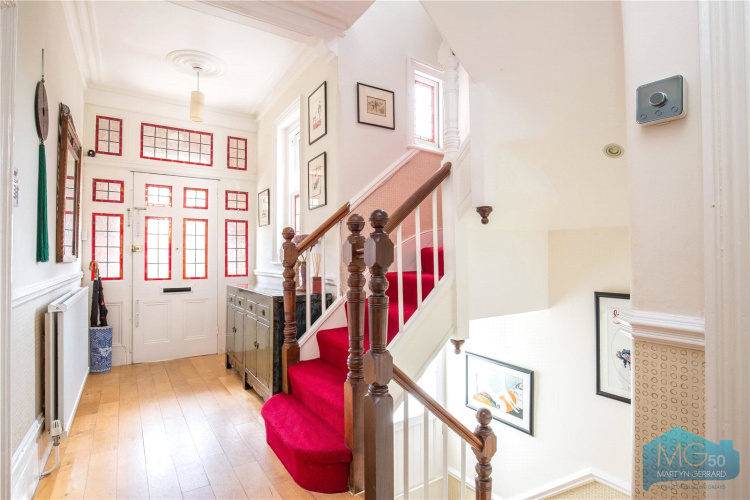 The property, which is spread out generously over three floors, comprises four reception rooms, kitchen/ dining room, study, wine cellar, utility room, four double bedrooms (master with en suite), two further bathrooms and a WC. 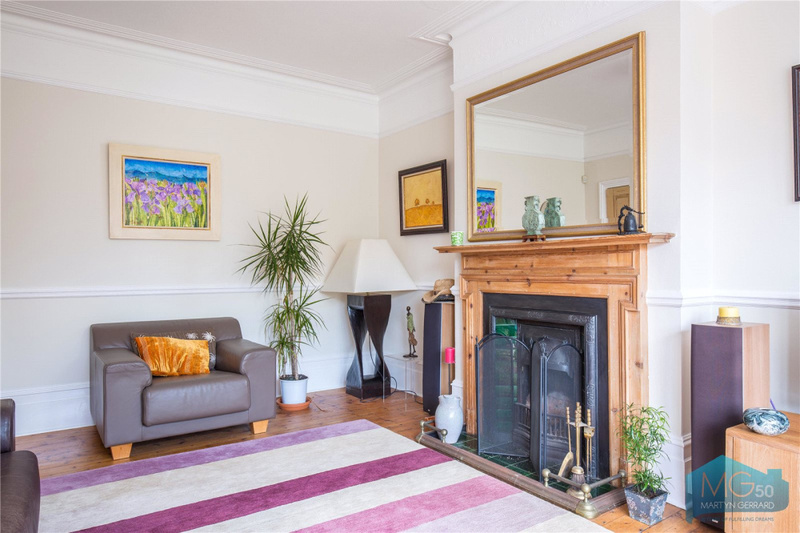 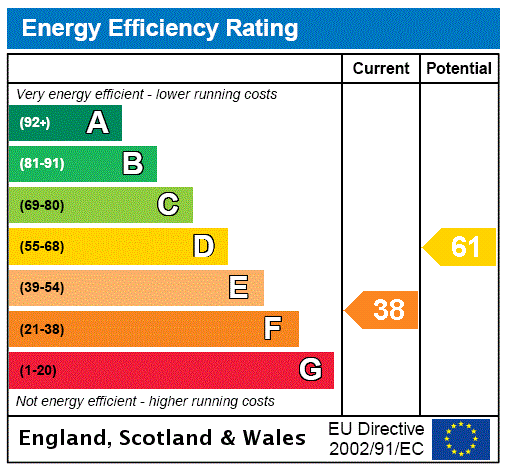 Further benefits include high ceilings, Victorian bay windows and original fireplaces. 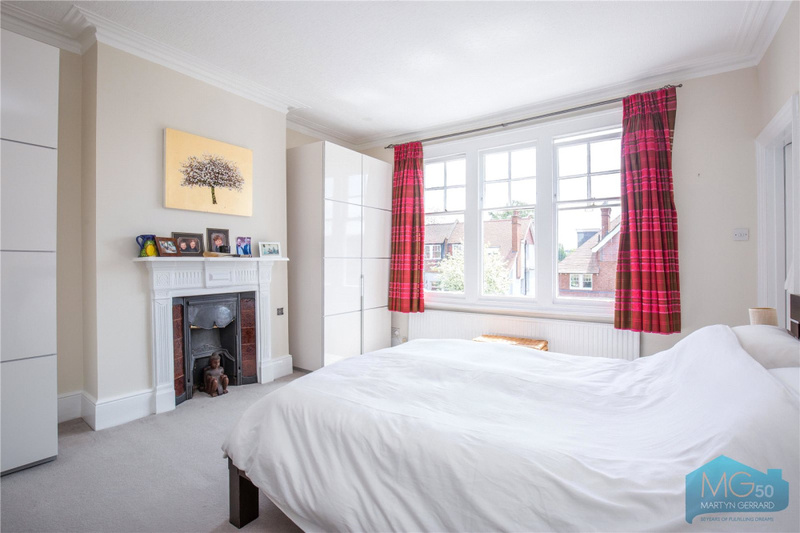 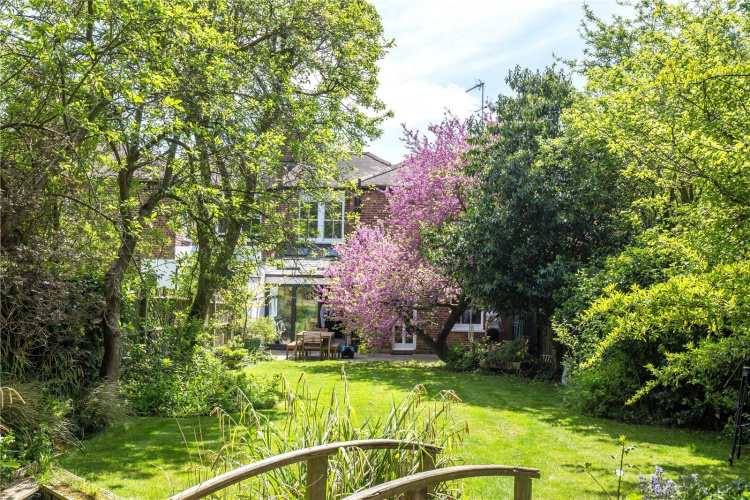 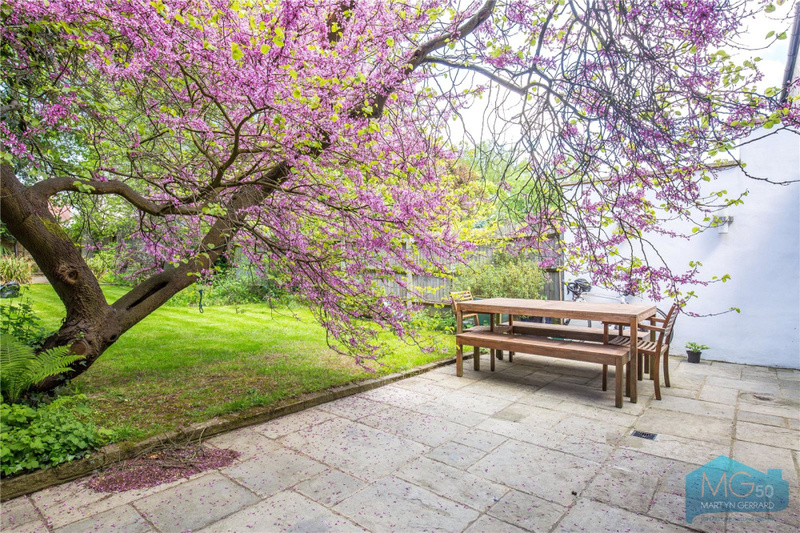 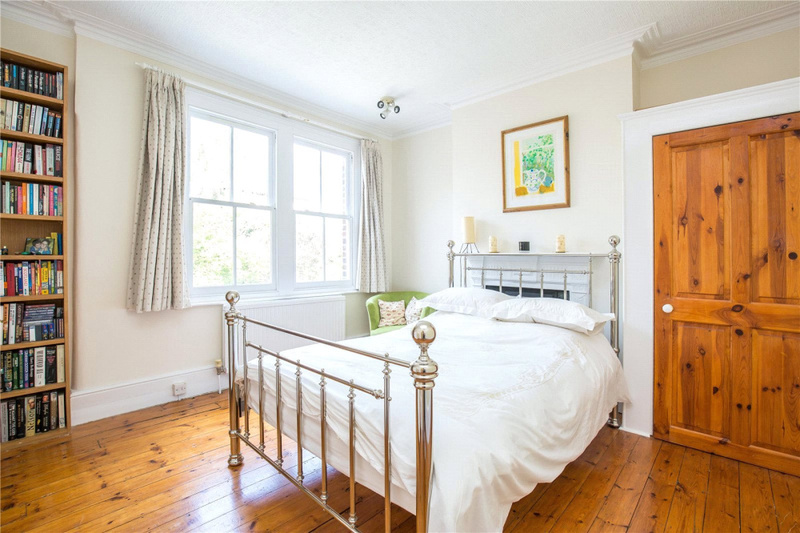 Southern Road is located just moments from Cherry Tree Wood and close to the amenities of the High Road and Muswell Hill Broadway as well as East Finchley tube. 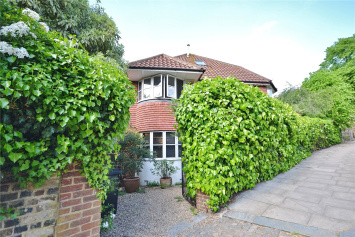 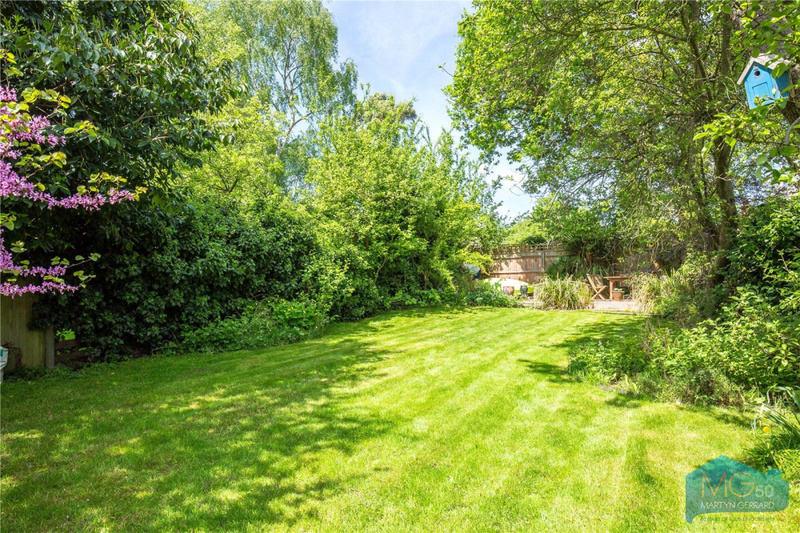 The property is well located for school catchments. 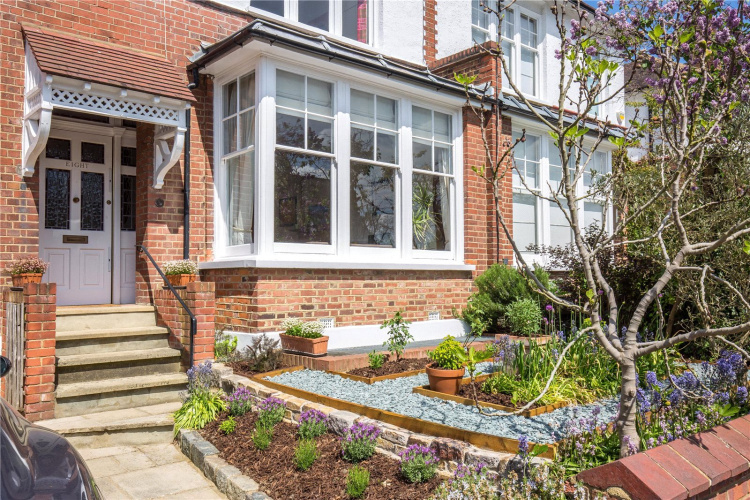 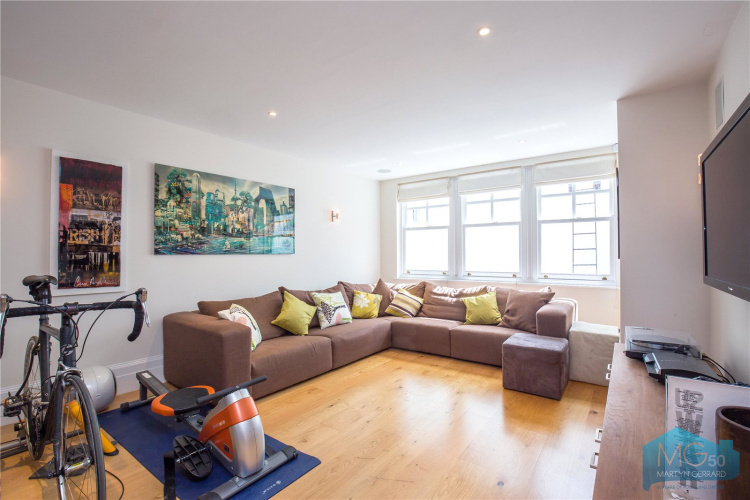 This property has had a full basement conversion.